Booking was easy. 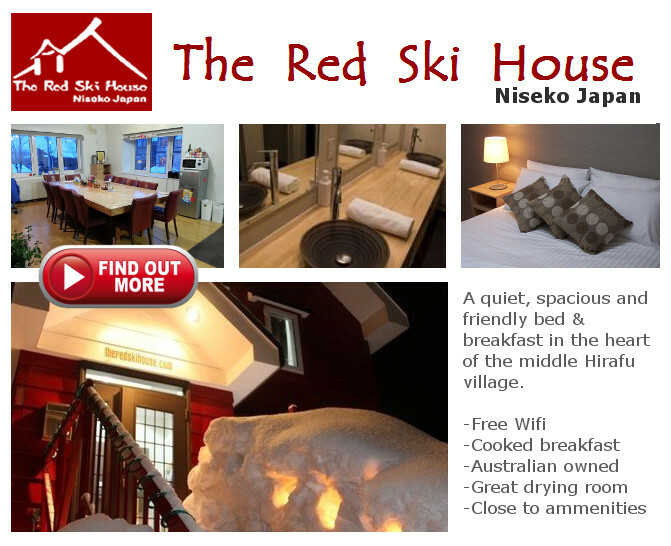 We booked directly through the Niseko Weiss Powder Cats website just a few days prior to our arrival. While this was okay at the time, we recommend booking earlier, as cat skiing popularity is growing all the time. Upon booking we were asked to outline our skiing experience. My response: “Upper intermediate with some off piste experience, but looking to broaden my horizons”. “No worries” was the reply from Niseko Weiss marketing manager, Scott Mountford; “Be ready by 7:30 am. A mini van will pick you up outside your accommodation (The Red Ski House) in Hirafu village”. In true Japanese style, the bus arrived at my accommodation nearly to the second at 7:30 am, where we were joined by two other guests, an Italian snowboarding couple. This was their first visit to Japan and their first CAT skiing day. Needless to say, they were excited too. A short 10 minutes later, we arrived at Hanazono 308 for our briefing session. Here we met the rest of the crew, both English and Japanese speaking guides who guided us through the use of the safety equipment, including avalanche beacons, all supplied as part of the package. Although the terrain at Weiss is not super steep and therefore not prone to avalanches, the beacons provided peace of mind. After the 20 min briefing and a warm coffee, it was time to get back into the mini vans and make the short hop across to the Weiss skiing area, which at just 5 min is surprisingly close to the main skiing area at Niseko United. Weiss is a disused ski area consisting mainly of intermediate terrain, and is accessible only to hikers, those with snow mobiles, or in our case, a CAT. As we rounded the corner toward the resort, the first thing that struck me was the appearance of a multi-story, beige coloured and still very active hotel. Despite my many trips to the Niseko area, I was unaware of this hotel and it took me by surprise. Although it appeared to be patronized mainly by Japanese, it might be worth a look next time your in the market for some nearby accommodation. It’s worth checking though whether the hotel offers a free shuttle bus to the main Niseko skiing area. I’d be surprised if it didn’t. From here we were marshaled into the back of the CAT, a custom built (and I must say, pretty luxurious) CAT with a spacious cabin. The CAT seats about 12 people and on this particular day it was about three quarters full: 5 English speaking guests and the rest Japanese. With three guides, the ratio of guides to guests was pretty high, which as described by Powder CATS manager, Scott Mountford, is an important safety consideration. All guests are supplied with bottles of water and the all important chocolate: mini snickers and mars bars – as much as you can eat. Once under way, you really got a sense of the CATs capabilities. Despite only climbing intermediate terrain, it felt like the CAT was moving up a 45 degree slope, such was the level of recline in the cabin. The ride up in the CAT was surprisingly quiet and smooth, and we reached the top of first run about 10 minutes later. From here we quickly disembarked, grabbed our skis, boards and poles and gathered at the top of the run. The CAT slowly made its way to the rendezvous point leaving us standing in relative silence, broken only by the light wind and strong cockney english accent of our guide, a slender bearded snowboarder, with an unusual style which included carrying poles – like a skier. The first run of the day was a very gentle intermediate piste of about 20 degree gradient, just enough to get the legs warmed up. Although not steep by most standards, the rollers and emergent trees (which kept me on my toes) made for a fun and surprisingly fast decent. Like everywhere on the trip, the snow was fresh and soft, but only deep enough to just cover the skis. Remember it had been a very lean season, with not much fresh for a few days. Even so, according to our guides, the Weiss area is a bit of a snow farm, with wind blowing in fresh to cover the previous days tracks on a regular basis…..and it showed. Powder CATS also offers an action photography service free of charge. Those that have tried to take photos in the snow, will know that getting your camera out is always a bit of a hassle (and a risk). So when the crew pulled out their high quality SLR before skiing down to the ideal location half way down the slope, no one was complaining. Hero shots are guaranteed, with Niseko Weiss providing the photos at the end of the trip (at no extra cost) via an FTP link for you to download as you like. The Author in his preferred office. The rest of the morning was spent exploring the various pistes, including some steeper sections (30 degrees) off the Weiss summit. There was an interesting mix of terrain, consisting of open treeless terrain higher up, fun rollers in the mid sections (20 degrees) and some scenic tree skiing down low. The emergent branches and trees in the mid sections and along the ridge lines were welcome markers in the flat light conditions, which are typical in Japan (i.e. bring a good set of yellow lensed goggles). However, conditions never approached ‘white out’ like they do in Australia. Given we had first tracks all day, the runs felt quite long owing to the fact the snow was fresh and therefore slightly more work than on piste groomers. Lunch was therefore the perfect antidote. Lunch was served in the hotel that I mentioned earlier. Once inside the hotel we were asked to remove our boots and put on comfortable hotel slippers. Lunch was served in the restaurant and consisted of a nice bento box, with plenty of fruit juice and coffee to wash it down. I liked everything on the plate but felt the meal could have been bigger – but perhaps its just my western outlook (I think we over eat). In any case, the meal was pretty good and there were no complaints about the quality. The afternoon session was more of the same, but with perhaps a little more varied terrain. A nice touch, and for the last run of the day, we hiked a a short distance up to the summit – not a difficult hike, but one which helped to break things up just a little and give a sense of working just a little for the best turns. It was here we experienced the run of the day: a steeper section at the top through some nice accumulations, followed by a series of really cool rollers through the deepest snow of the day. It had been snowing steadily for a few hours (corn snow) and the accumulations were noticeable. A great way to finish off the session. Niseko Weiss Powder CATS operates from December to March each season and is suitable for most levels of skiiers and boarders from intermediate to advanced. The difficulty level is not high, so provided you have some experience riding off piste, then you’ll have a good time. 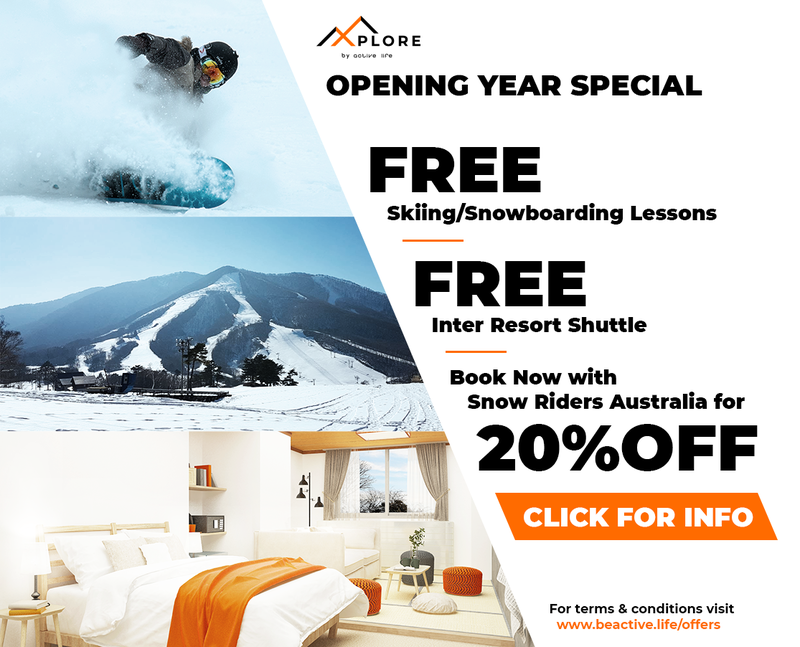 The guaranteed freshies (which can be rare in the busier resorts), open ‘cruisy’ terrain, rollers and tree skiing also make for a variety of experiences to keep even the most seasoned skiiers happy. And of course riding in the CAT is doubly cool. All in all, Niseko Weiss Powder CATs offers a great entry level CAT/powder skiing experience for first time to intermediate powder hounds, or those looking for something out of the ordinary. Definitely add it to you list of experiences to round out your Niseko holiday adventure. Prices start at ¥39,000 per person, with door-to-door transport, full safety briefing, lunch, refreshments and hero shots included. SRA attended the CAT skiing adventure courtesy of Niseko Weiss CAT skiing. Editors note: for those seeking something a little bit gnarlier, Niseko Powder CATs also offers an exclusive back country service. A group of up to 4 guests will head to the top of the ski resort by Cat, before ascending the actual peak on foot. From here you will drop into more advanced terrain before skinning back to the top and doing it all again. In addition, this tour can be booked as a Backcountry Clinic for those looking to learn the basics of the backcountry in a safe environment with qualified guides. Or if skinning’s not your thing, why not take a tour with the Hanazono Powder Guides. Each tour includes our exclusive ”First Tracks” service, allowing advanced riders to access to Hanazono’s amazing tree runs and bowls a full hour before the lifts open to everyone else. This means first tracks through Strawberry Fields, Blueberry Fields, the Hanazono bowls! From then on stay ahead of the crowds as your guide leads you through the best pockets that only the experienced locals know about.